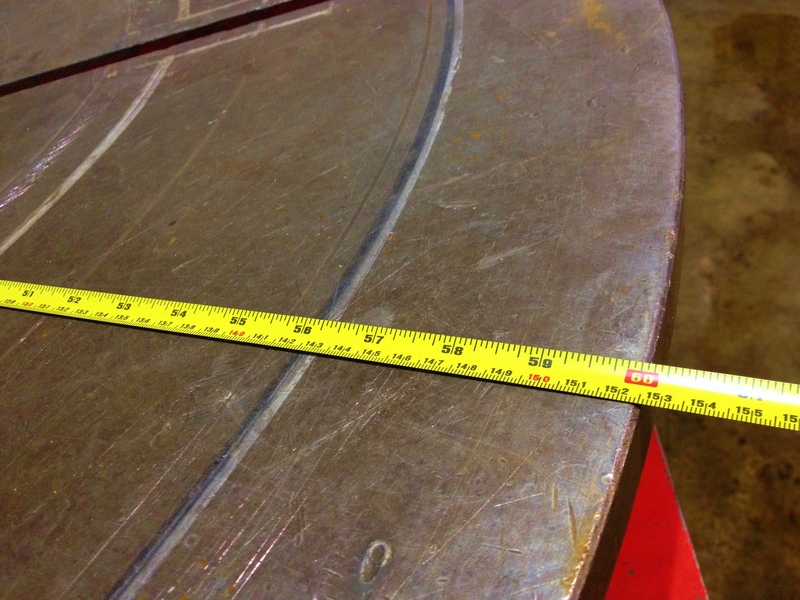 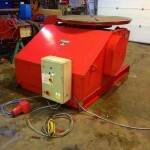 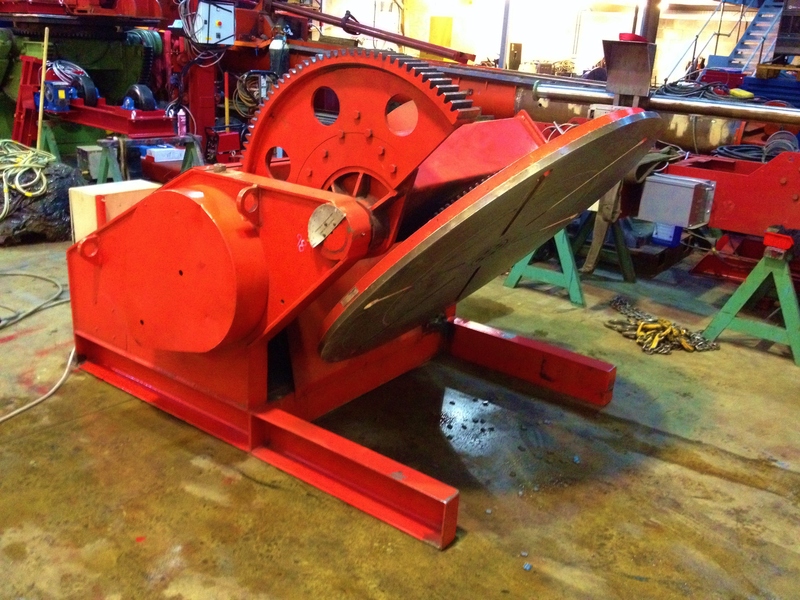 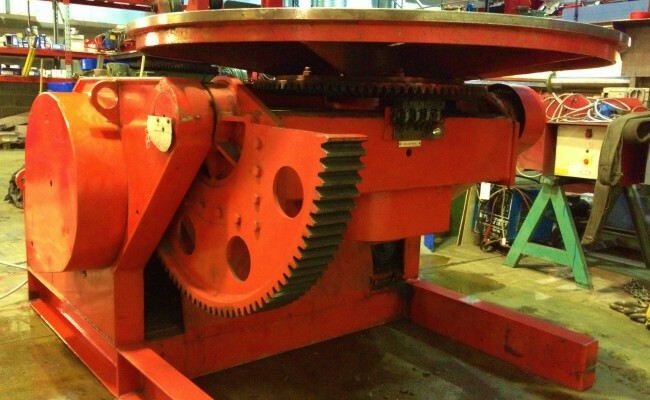 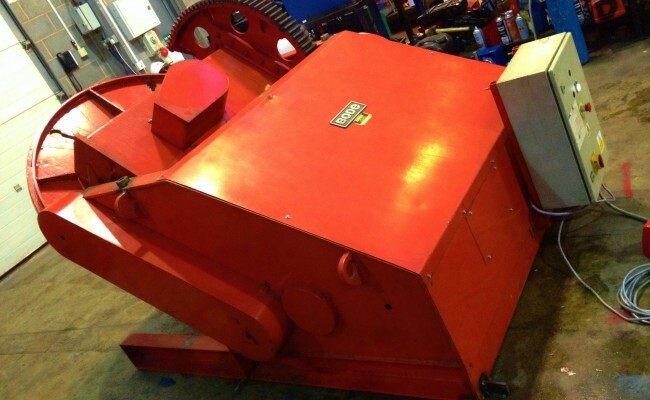 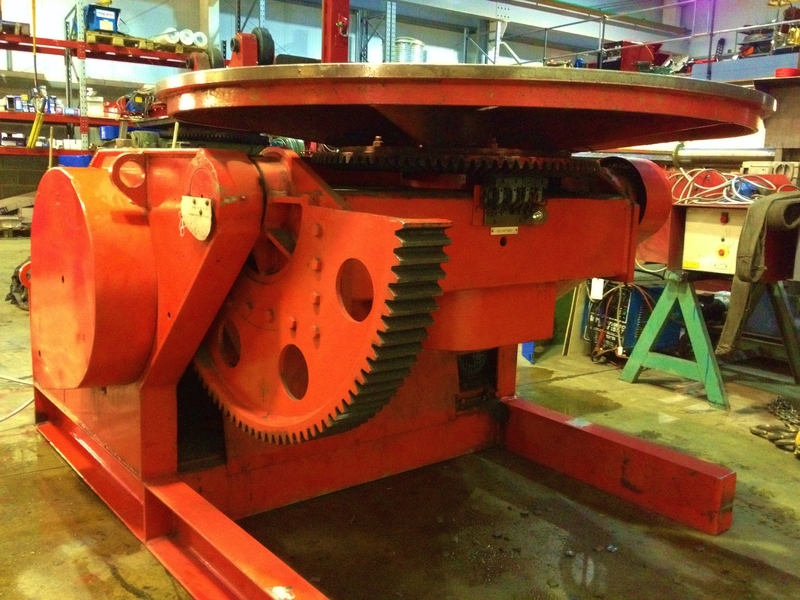 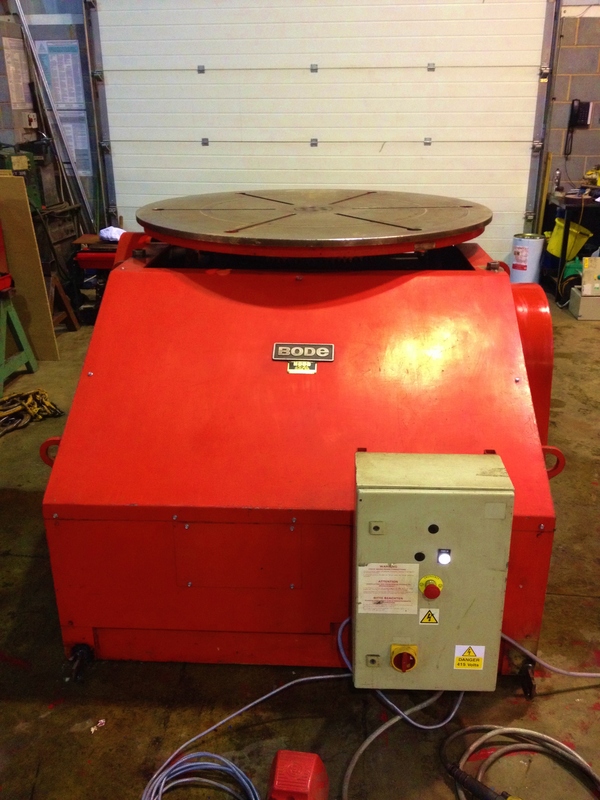 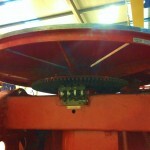 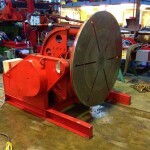 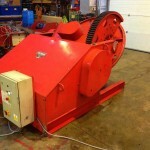 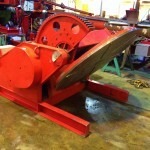 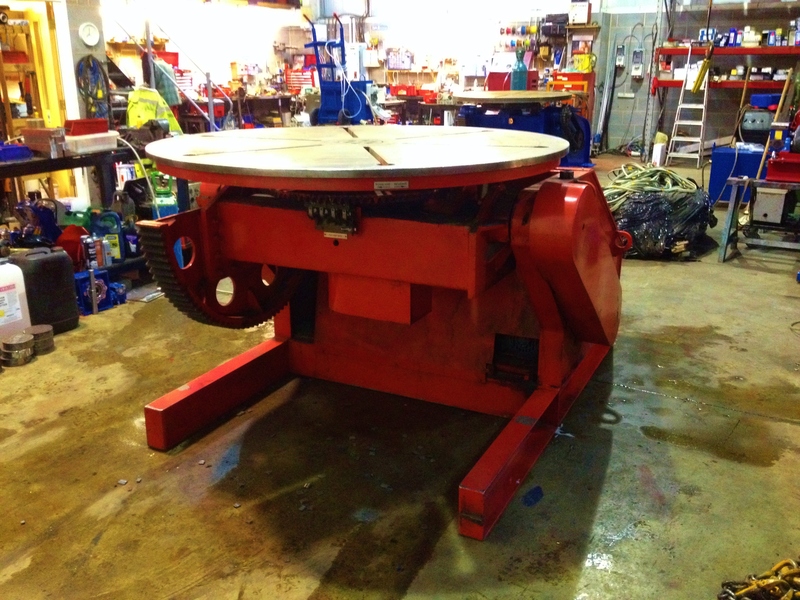 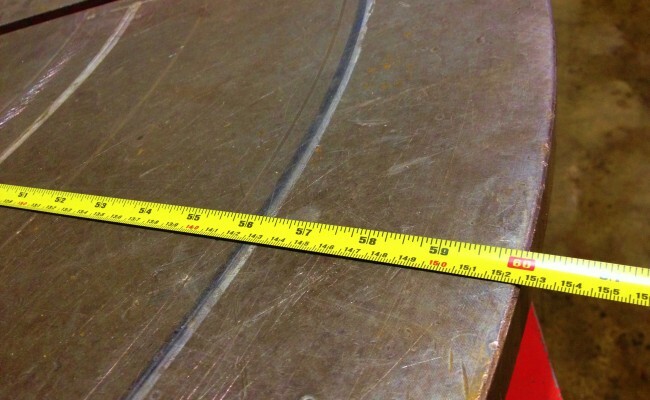 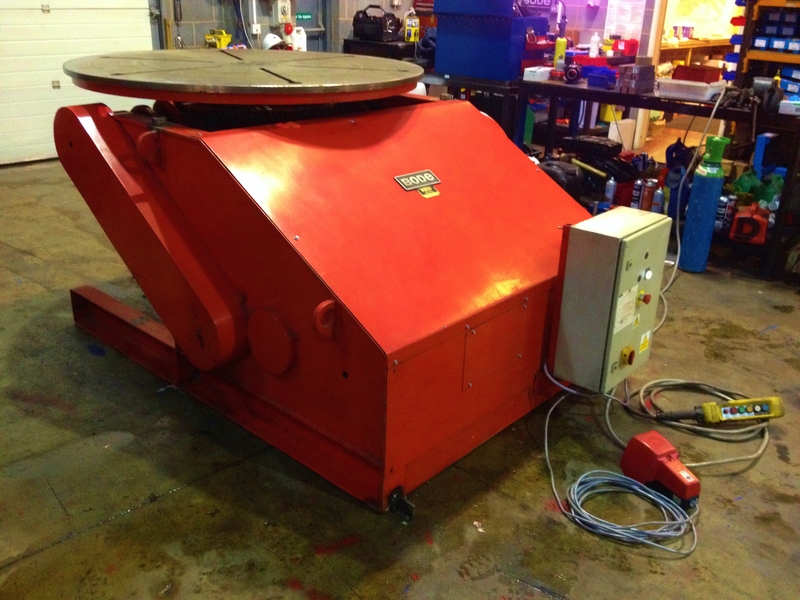 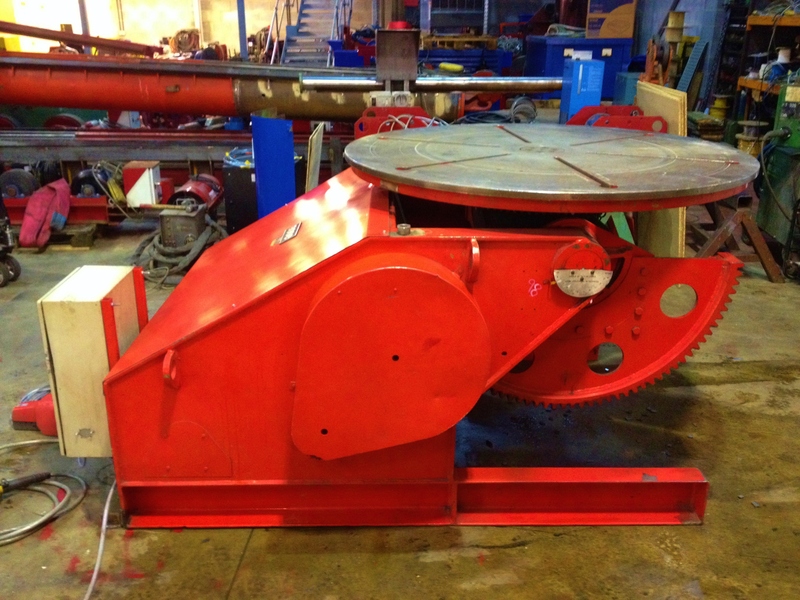 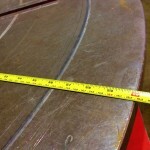 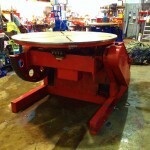 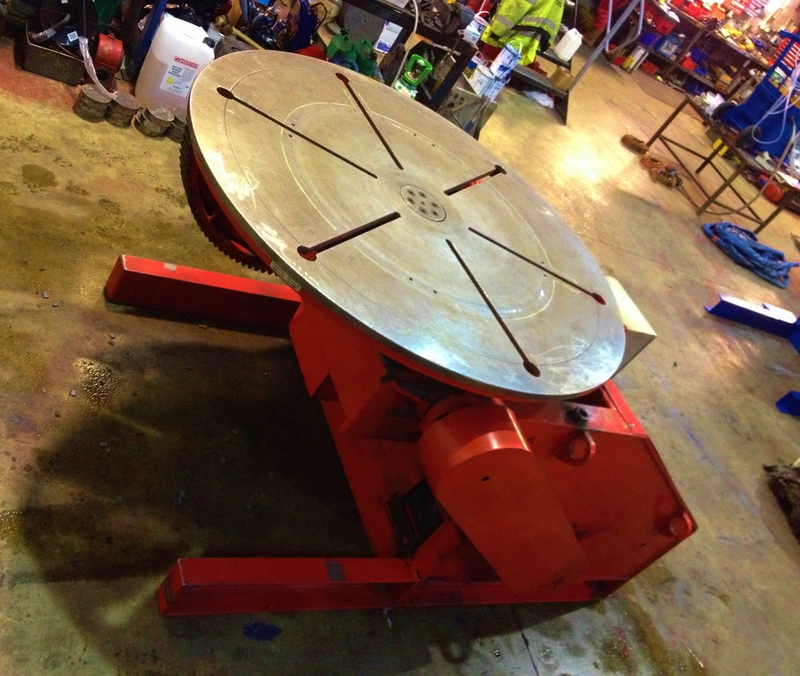 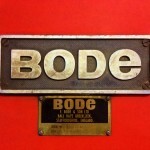 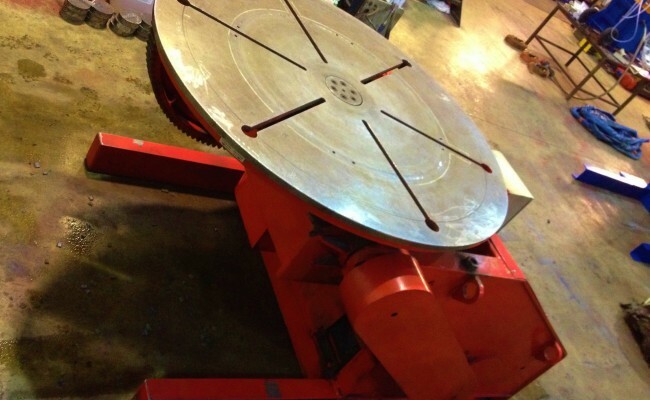 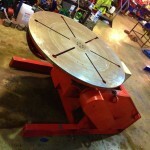 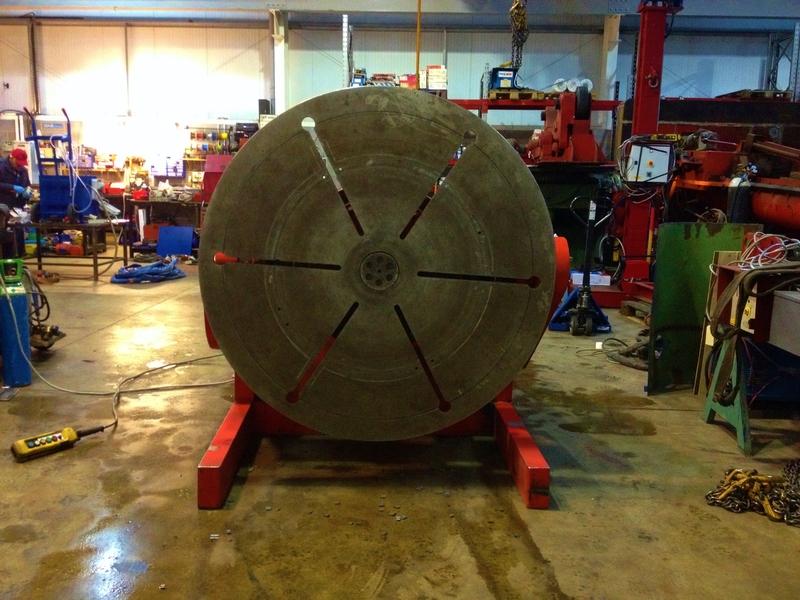 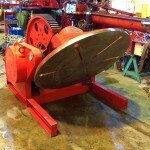 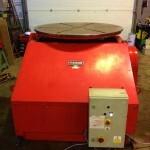 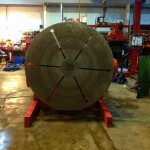 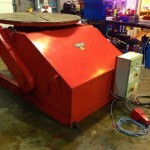 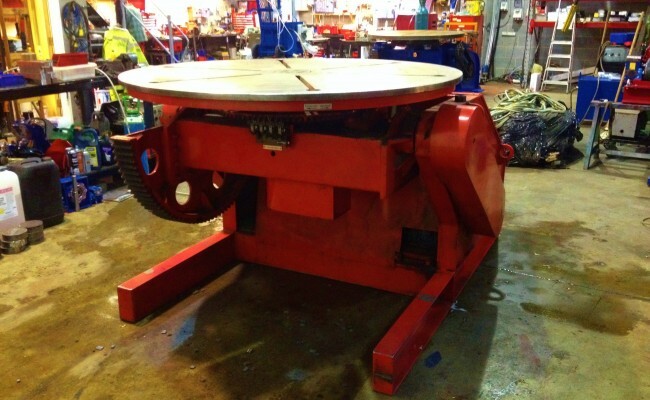 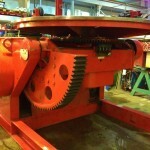 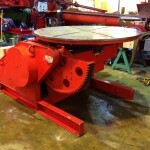 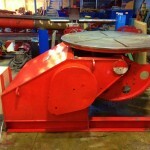 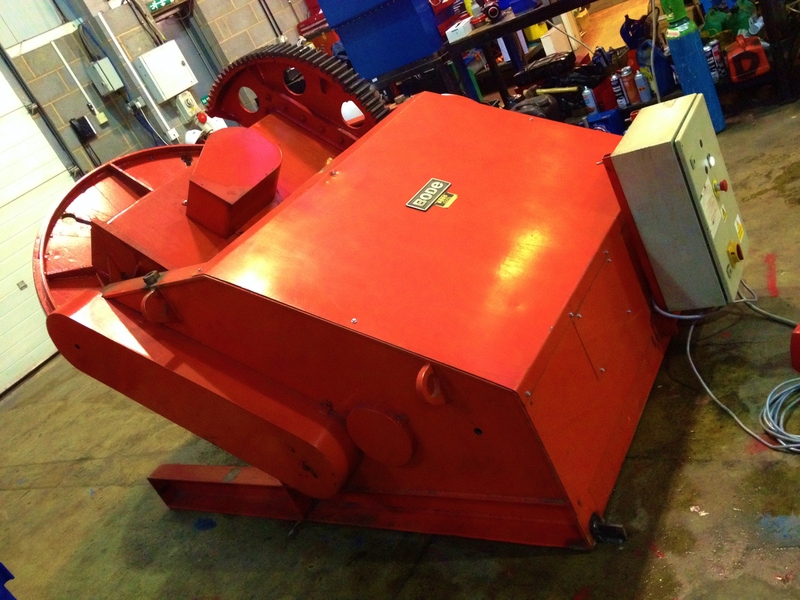 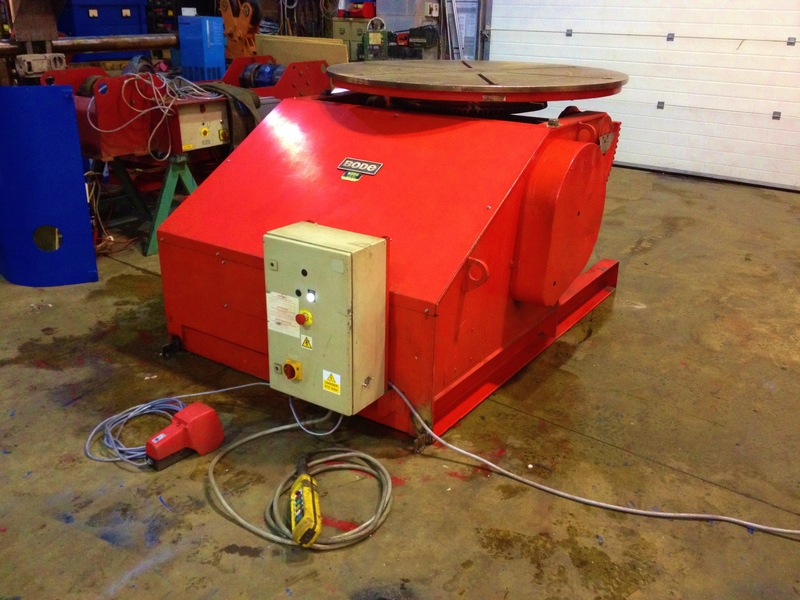 Here is one of our BODE 5 tonne welding postioners, made to a heavy duty specification. 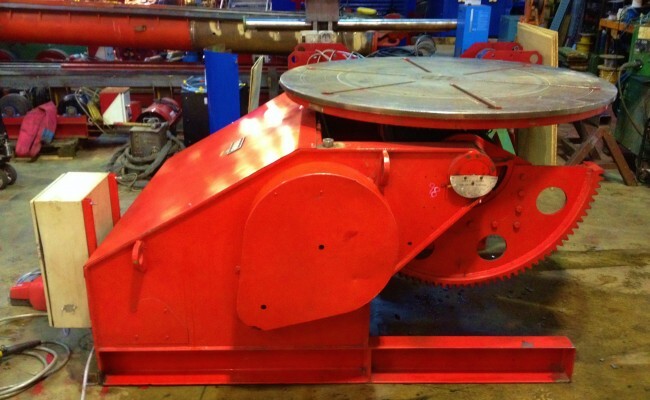 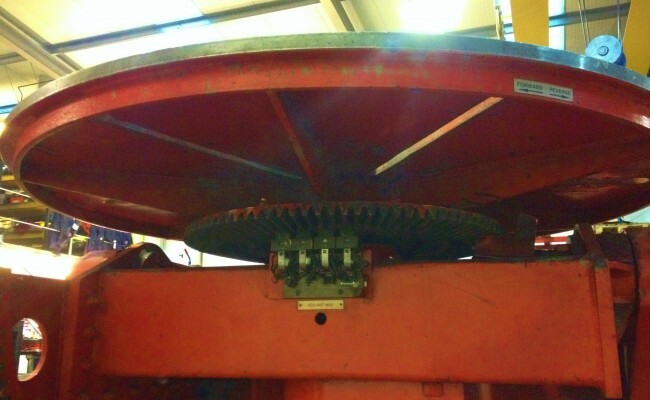 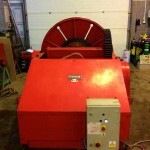 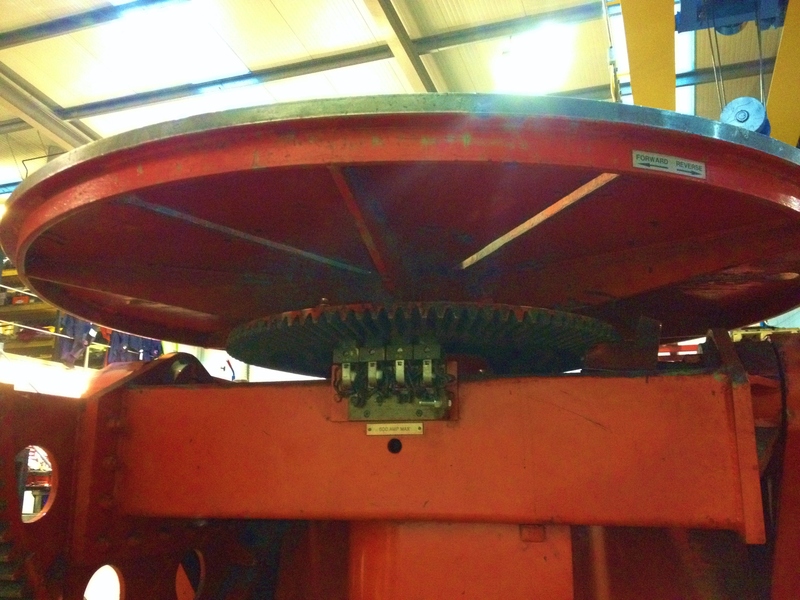 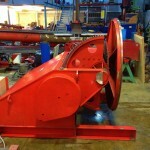 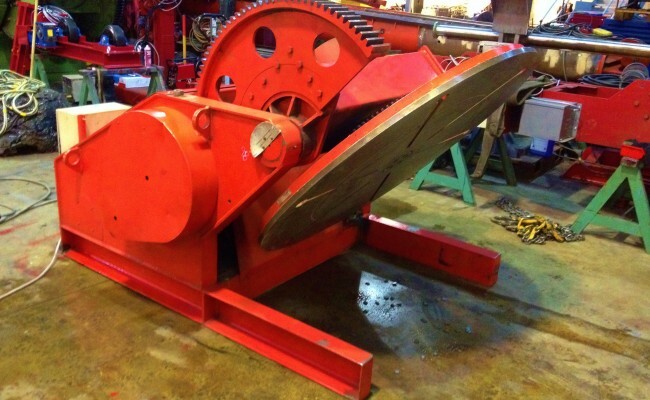 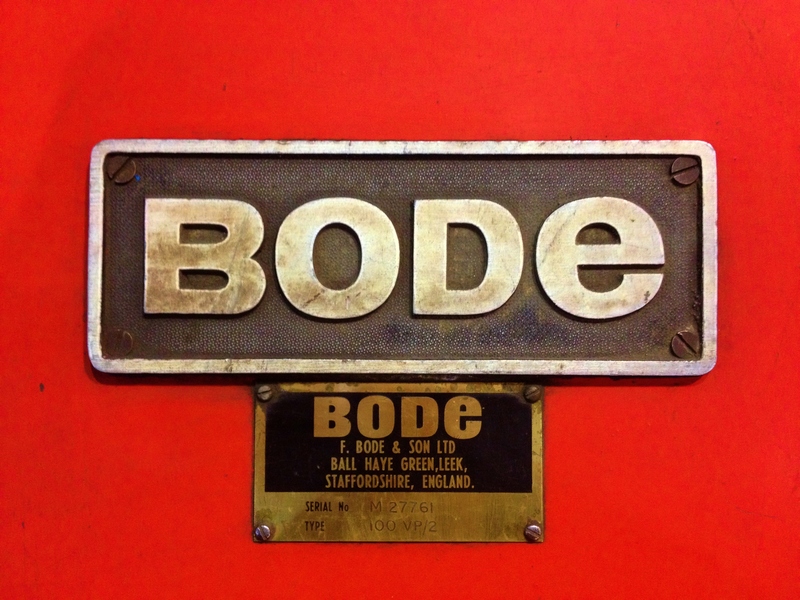 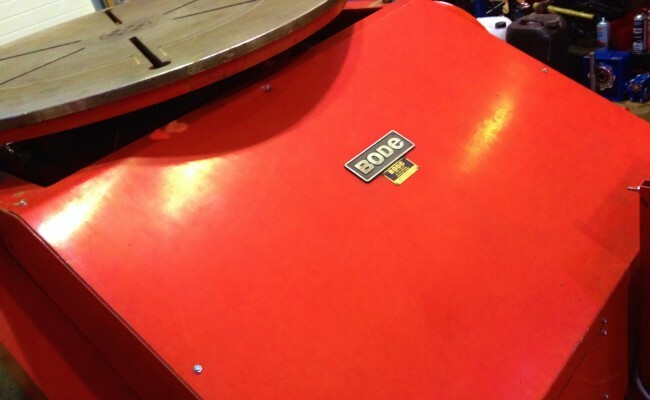 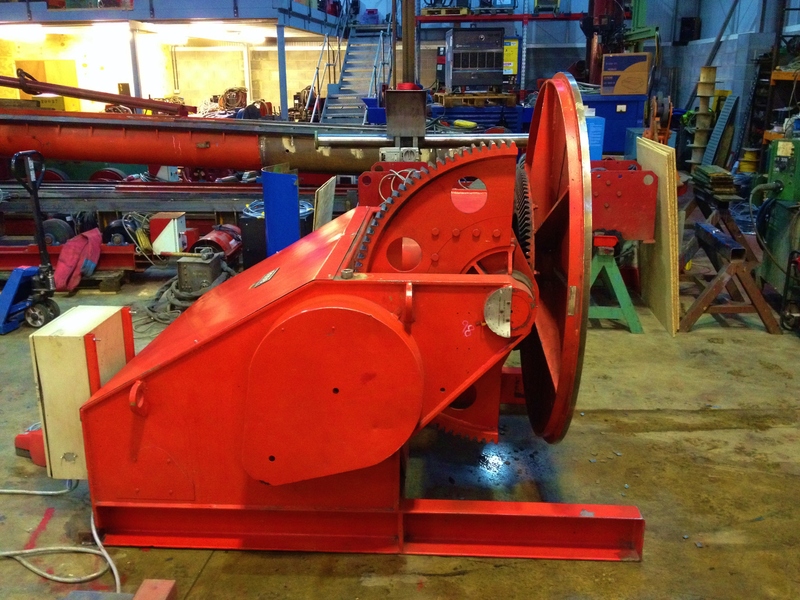 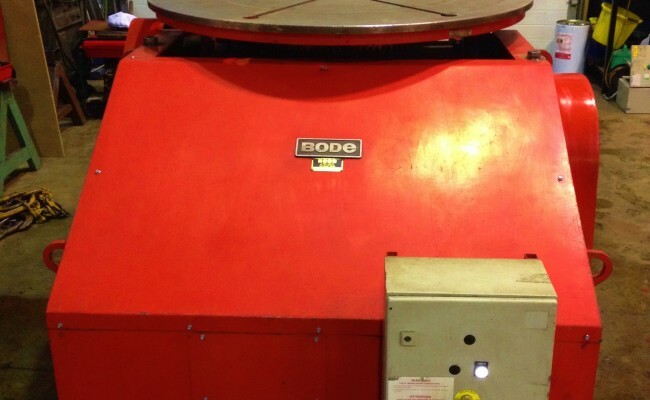 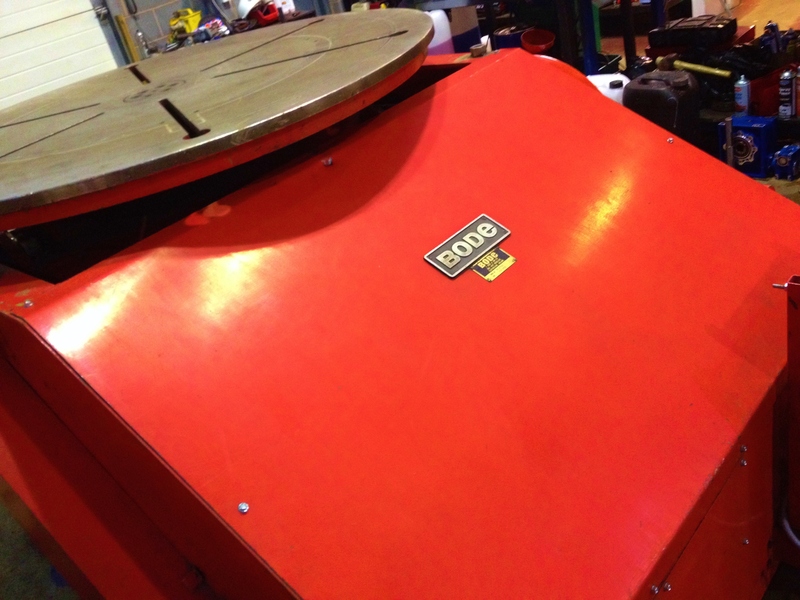 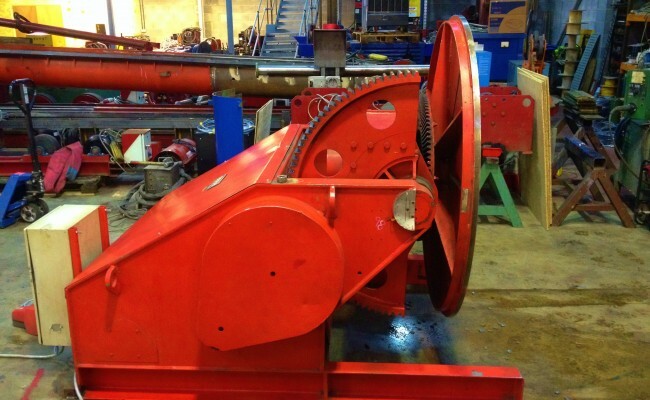 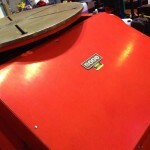 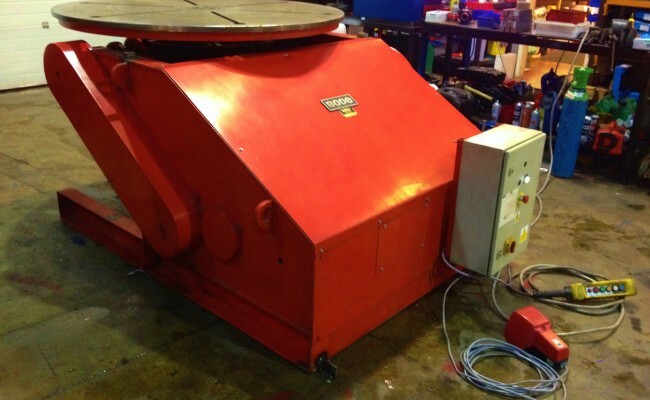 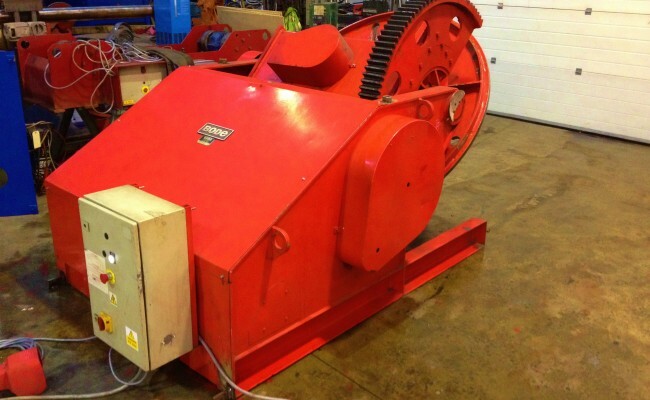 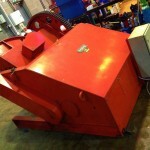 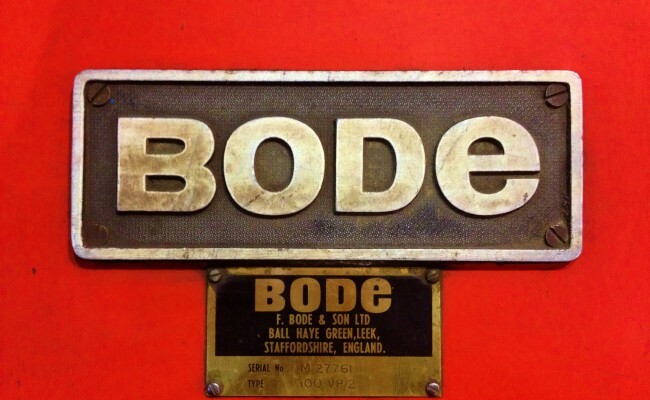 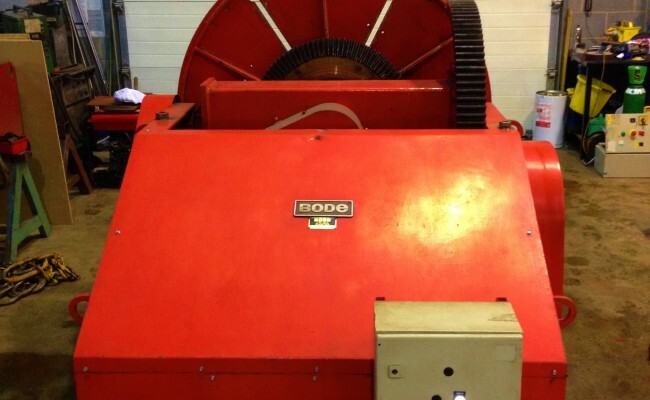 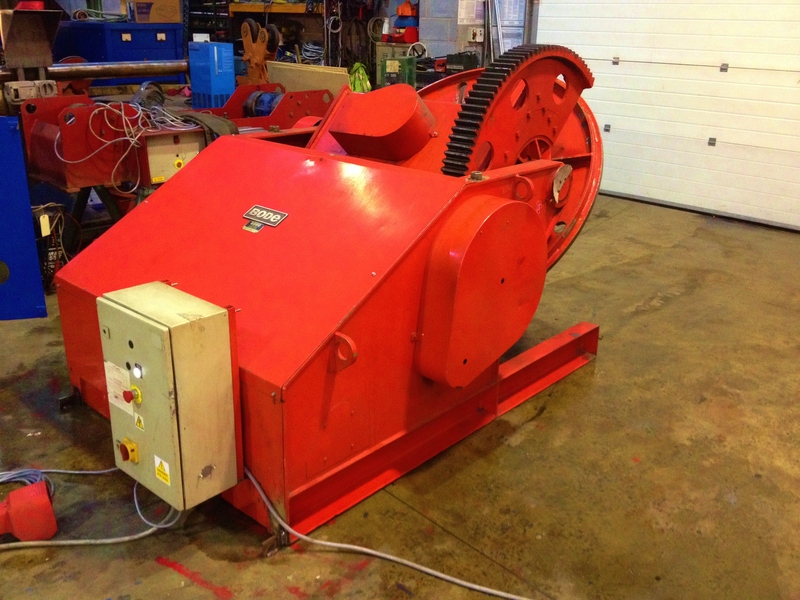 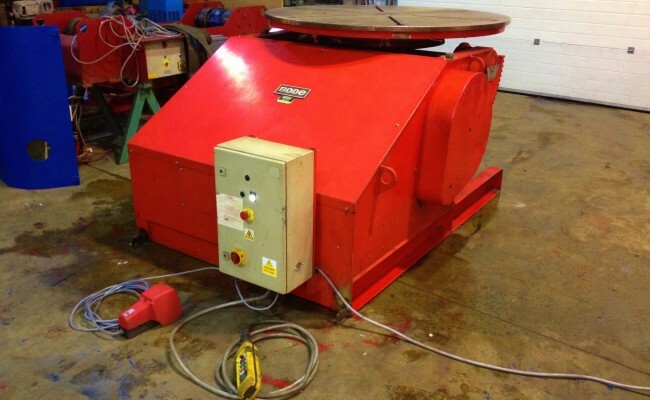 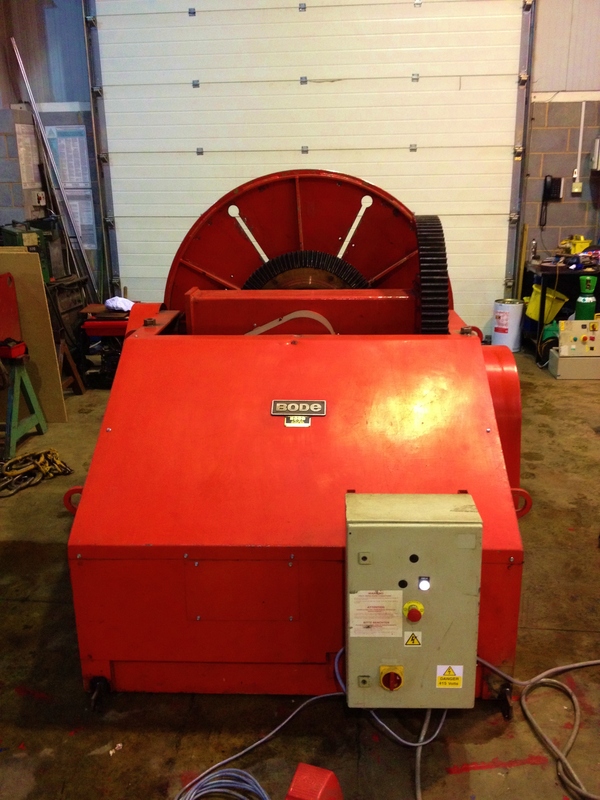 This BODE type 100VP/2 has a higher horizontal load rate that other standard 5 tonne positioners. 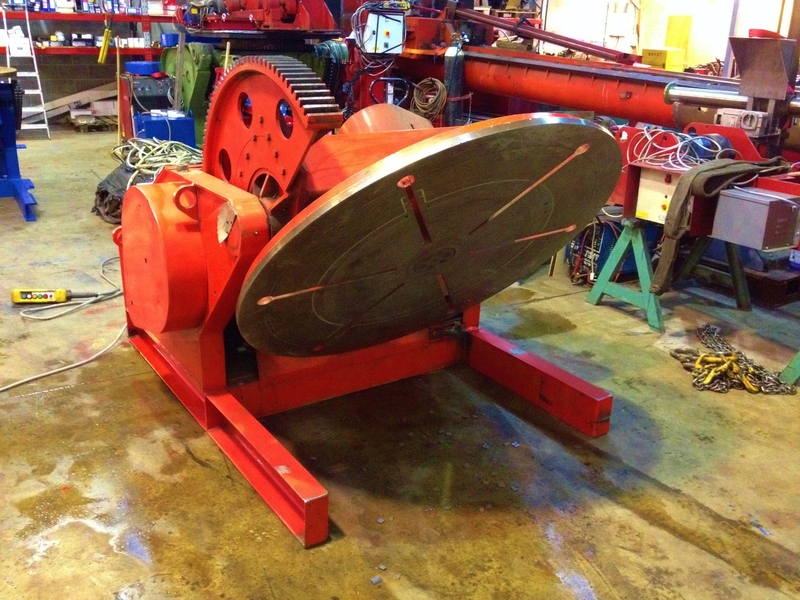 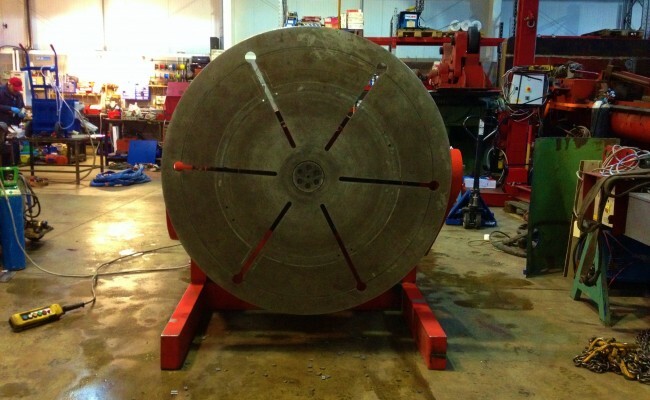 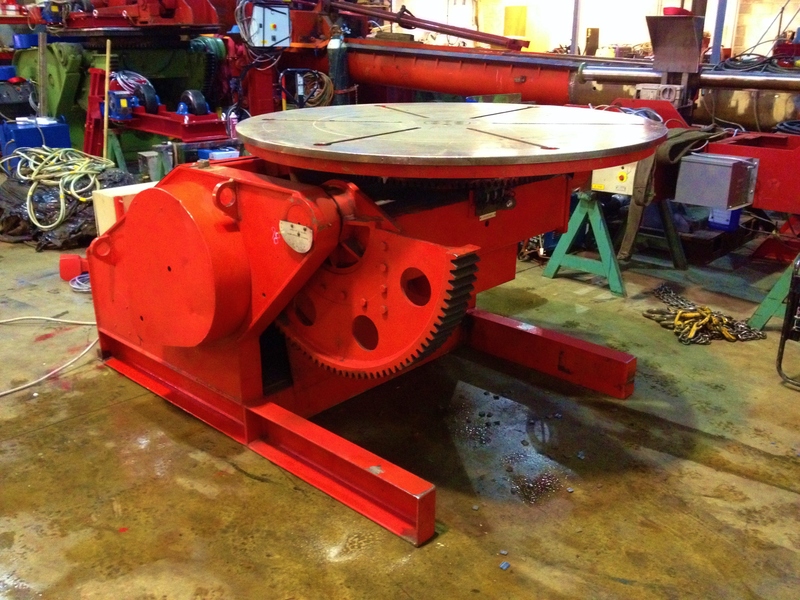 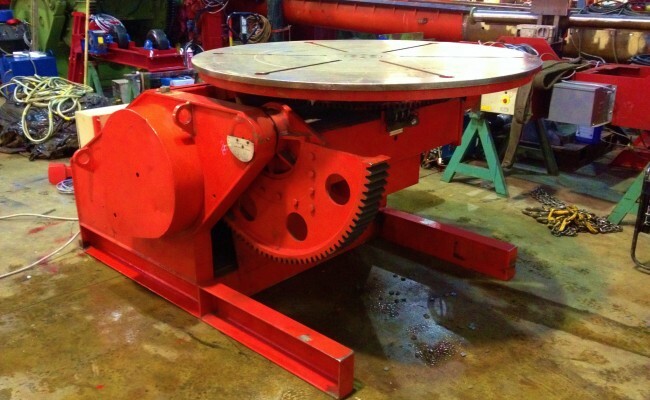 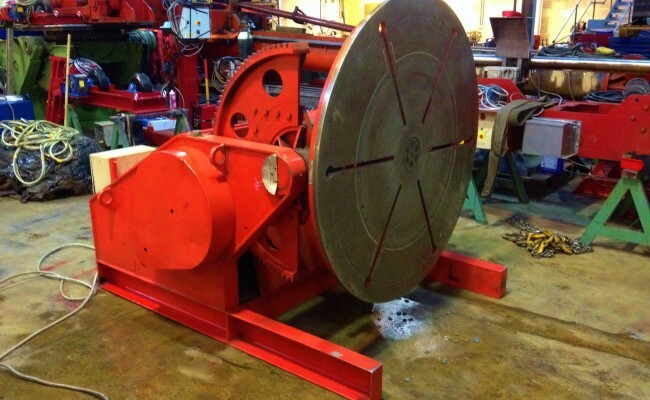 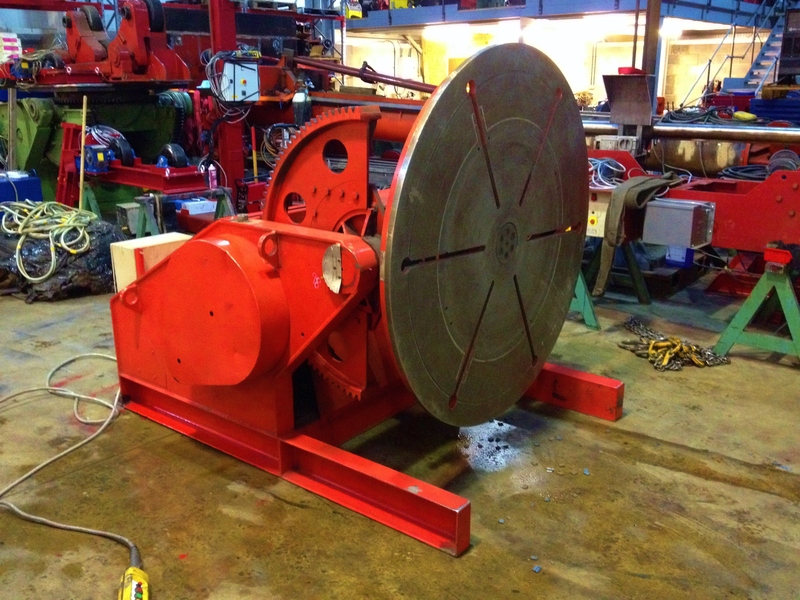 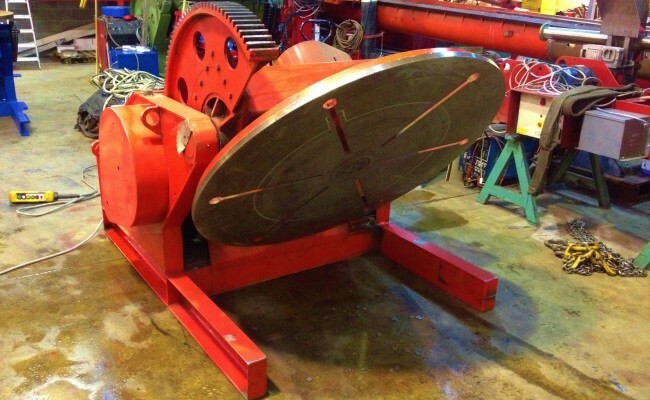 Click here to view a video of our 100VP/2 Welding Positioner in operation.